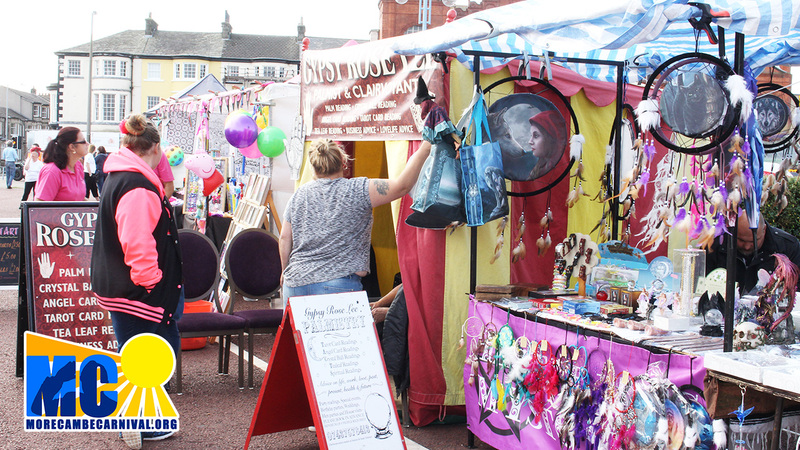 With thousands of visitors every year, The Morecambe Carnival Festival Weekend is an amazing opportunity for businesses of all shapes and sizes. 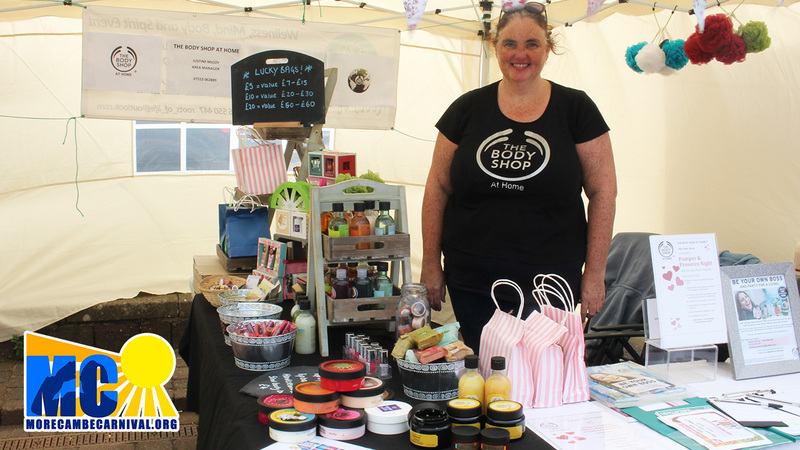 Applications for Crafts and Trade Stall Positions are open. 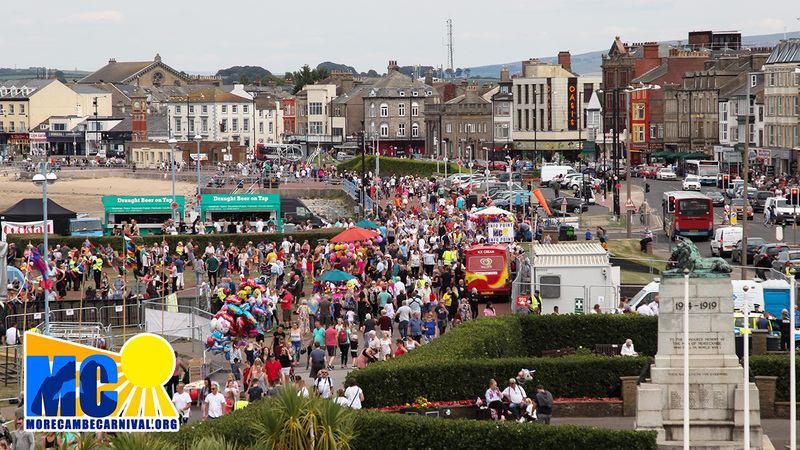 MC19 takes to the Morecambe Promenade on Saturday 10th and Sunday 11th August 2019. 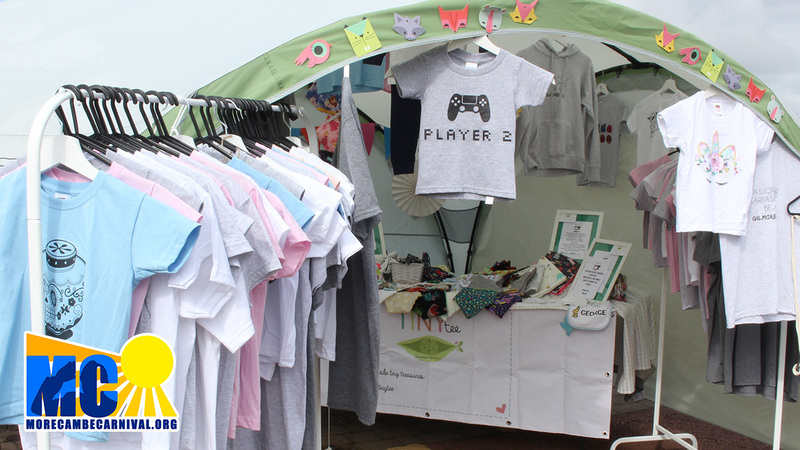 Craft stalls will be situated on the Bay Arena car park. Places are limited and whilst every effort will be made to accommodate interested parties it is at the discretion of the Carnival Committee who is selected to attend to ensure a good mix of goods on offer. Traders must provide their own marquee, tables, chairs etc. The price is for a pitch only. You will be directed where to set up your pitch by Carnival personnel whose decision is final. 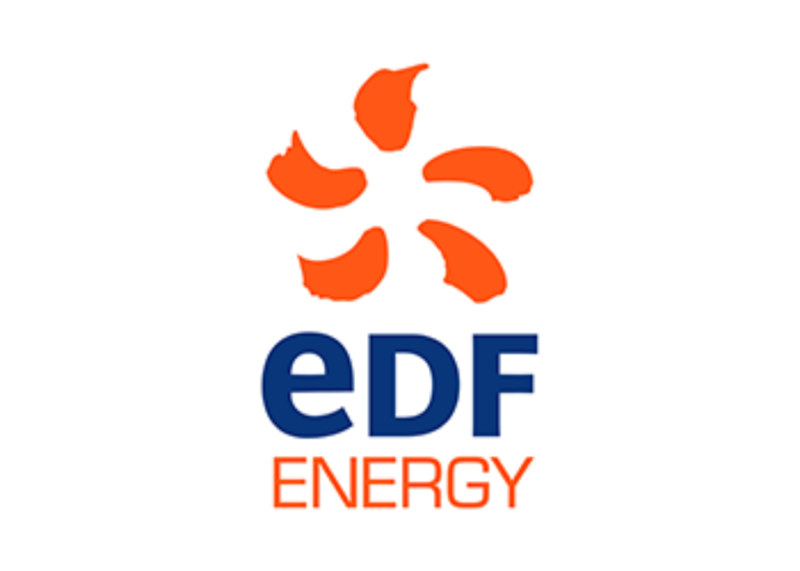 Charities and Trade stalls will be placed on the Midland Grassed area and must also provide their own marquee and power if applicable. Whilst a reduced fee is offered for Charities, this fee will be waived if the Charity will provide manpower for one of the two days for an Information Booth. Trading hours are from 10a.m. until 9p.m. on both Saturday and Sunday. Please read the following terms and conditions which you must accept prior to submitting your application. Please review before submitting your application. An expression of interest does not guarantee a pitch. Once applications are finalised the number and type of stall will be considered before entrants are accepted. Successful applicants will be notified separately and the appropriate payment requested. If successful, fees are as follows:- £150 Trade, £100 Craft, £50 (Charities) for the two day period. The booking will not be confirmed until payment is received and, if not received within the time stated, will be forfeited. All payments are non-refundable. Full description of goods for sale must be stated when first applying. This will assist the selection process and will limit what can be offered for sale on Carnival weekend. Stalls will be allocated a 3x3m pitch only. If extra space is requested a further payment of £30 per metre is payable. Public Liability Insurance for £2m MUST be held by all stallholders and a copy must be provided prior to the event. A Risk Assessment must be completed (the Organising Committee can assist with this if necessary). Any electrical equipment MUST be PAT tested. If foodstuffs are for sale a Local Authority Hygiene Certificate MUST have been obtained. 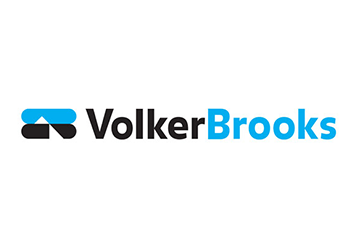 Details of the appropriate trading name of the business and the local Authority issuing the certificate must be given before consideration will be given to an application. The details will be checked against the National register. If selling foodstuffs you MUST provide a rubbish bin to be placed by the side of your pitch for use by the general public to dispose of litter. We aim to recycle as much waste products as possible and we are very conscious of our carbon footprint. Any plates, cutlery, napkins, bags or other disposable items must be biodegradable and we ask that you dispose of your rubbish ethically. All rubbish connected with the stall/stand must be removed each day by the stallholder and disposed of in either receptacles provided or taken away. Failure to do so will jeopardise future bookings. 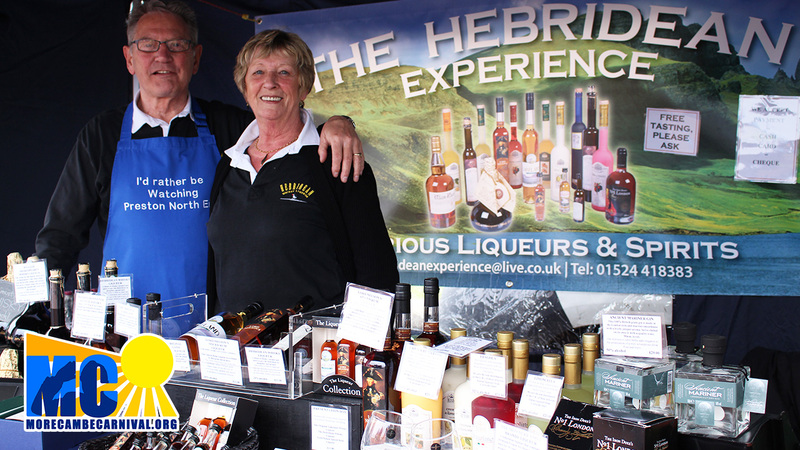 Goods can only be left overnight at the stallholder’s own risk. There will be overnight security provided for the area generally but the Carnival Committee cannot be responsible for stallholders’ goods. Please provide as much infomation as possible in your application. 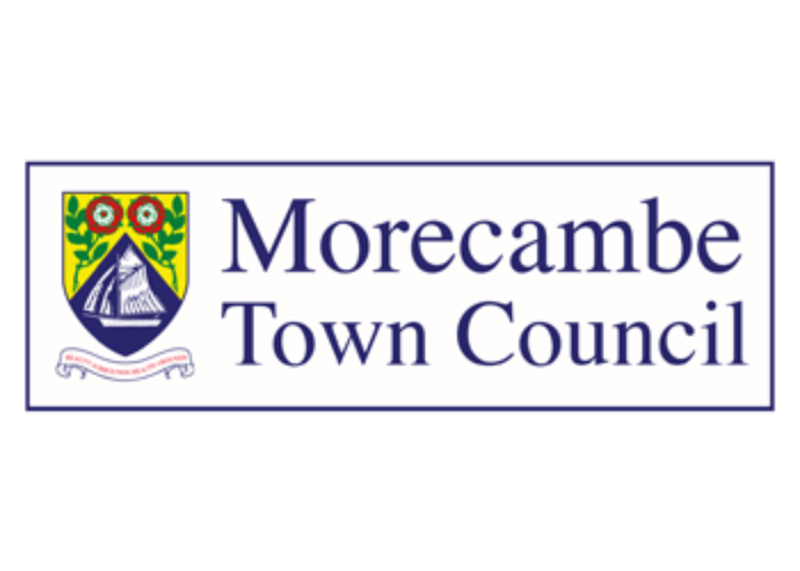 The Morecambe Carnival will not share any information submitted to us on our website with any other party. You will only be contacted for official purposes regarding the nature of your application.